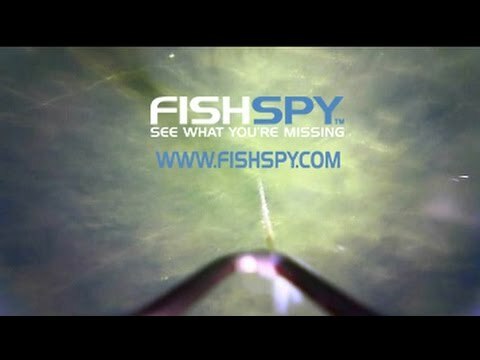 I arrived at my normal time on a Sunday afternoon and there where only three other angler’s on the lake. After a chat and a walk around, I settled on a nice quiet corner of the lake. 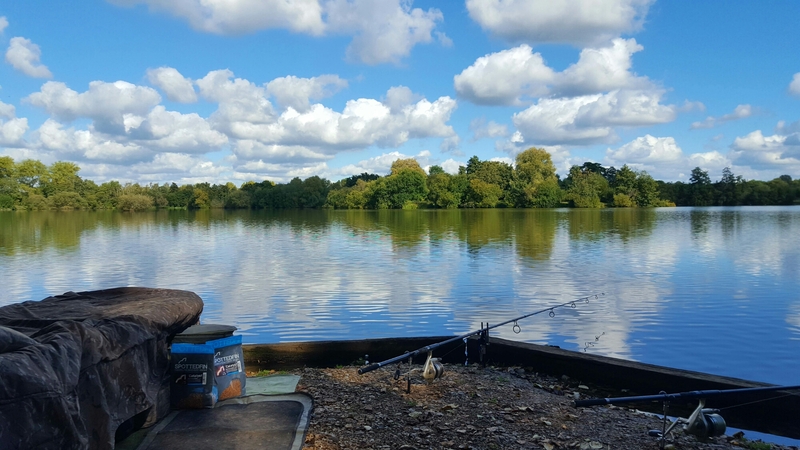 With a few pouch fulls of Catalyst pellets and boilies, I was all set for an afternoon of observation, as this swim has a great all round view. I sat back, had a brew and some cake. The afternoon and evening where very quiet, much to my surprise. At around 4 am, the righthand rod was off, with a few bleeps and the rod tip was pulling. I picked the rod up, at first I thought it was a bream, until the fish woke up and after quite a hard fight, a lovely Common was in the net. A lovely looking 25lb 14oz common. For the rest of the morning, I lay in my bag and watch the dawn slowly arrive, on what was going to be another sunny October day. 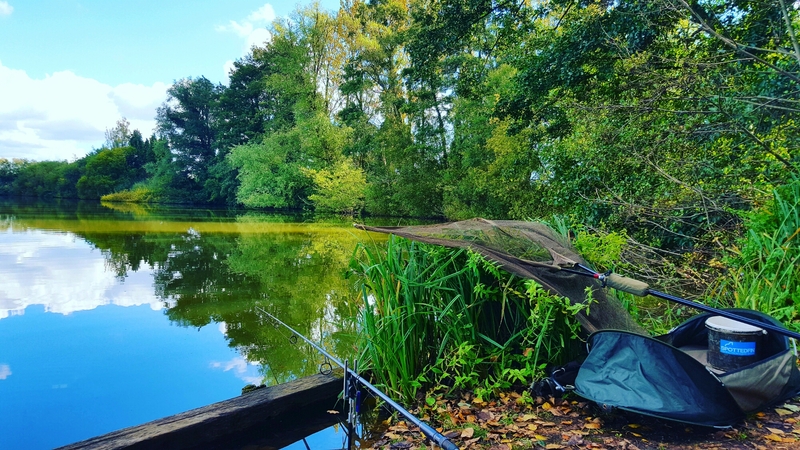 This entry was posted in 360 rig, Asso Fishing Line, big pits, Brollys, carp, Carp fishing, Carp Tackle Supplies, CENTURY RODS, Cooking, Course Fishing, Defiant MPS, Fishing, Fishspy, Florocarbon Line, Food, lake fishing, photography, Pop Ups, richard handel, Spotted Fin, Syndicate Fishing, The Catalyst and tagged #richardhandel #photography #carpfishing ##assofishingline #fishspy #SpottedFin #thecatalyst #teamfin #jointherevolution. Bookmark the permalink.